There is no any denial of achievement that VW pulled with Bentley. Before it came to the picture Bentley’s folks were mainly occupied by swapping ecstasy figures with winged badges. Whole new era commenced with the introduction of Continental GT which soon spun sedan version, later followed by bigger and pricier alternative- Mulsanne and finally we lived to see first SUV or Bentayga. As for Flying Spur model, the current one is in production from 2013, which is definitely not long, but we are craving for the successor for several reasons. When Continental GT debuted in 2003, it was magnificent both in appearance and propulsion segment. It was based on Phaeton’s platform and powered by VW’s peculiar W12 engine. Same stuff was worthy of Flying Spur minus not that graciously sculptured tail. The problem with the second generation of both things is the fact that they kept same underpinnings which became grossly outdated. Fortunately 2019 Bentley Flying Spur is on the way, and it should deal with both of two biggest drawbacks, archaic platform, and awkward rear. All available spy shots of new Flying Spur are depicting Porsche Panameras used as mules for testing its technology. But photos of the masked coupe are enough to give us some insight of what should we expect. The plump and bulky body is shedding some weight visually, and much sleeker and leaner appearance is on the way, which will hopefully affect its currently clumsy tail. Topspeed.com was on the subject which resulted in rendering with pretty satisfying results. In their vision sedan kept the enhanced rear fender of the upcoming coupe which elevated shoulder line at the back giving much-needed flare to currently plain side profile. Let’s just hope that Bentley has similar ideas with it. Since there are no spy shots of the cabin, we could only lean on things presented with EXP10 Speed 6 concept. As much as the used platform didn’t evolve through the years, neither did the interior. Concept tells us that brand new stuff is on the horizon and we believed it. The whole thing is about to become slimmer and more stylish, but not relinquishing lavishness at all, on the contrary in fact. Current hard elegance is about to be replaced with more gentle one infused with some dynamic traits. Dash is deprived of buttons, and since latest Panamera took a similar approach, that has a good chance of materializing. Finally, revolution is going to sweep through underpinnings. MSB-F platform is set for use, which is the same thing under Panamera’s skin, which means significantly less weight, incredibly improved cornering manners, and brand new feel once behind the wheel. 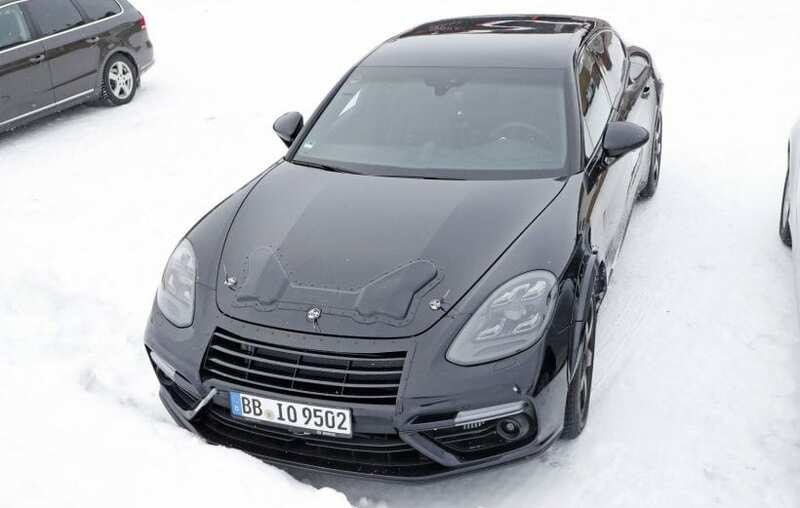 Signature twin-turbocharged 6.0-liter W12 surely remains, but power definitely goes up from current 625 hp, and the same story goes for twin-turbo 4.0-liter V8 which in latest Panamera went to 550 hp, and that is 50 hp more from current offering. It is a good question whether the Bentley will decide to broaden the offer with V6. 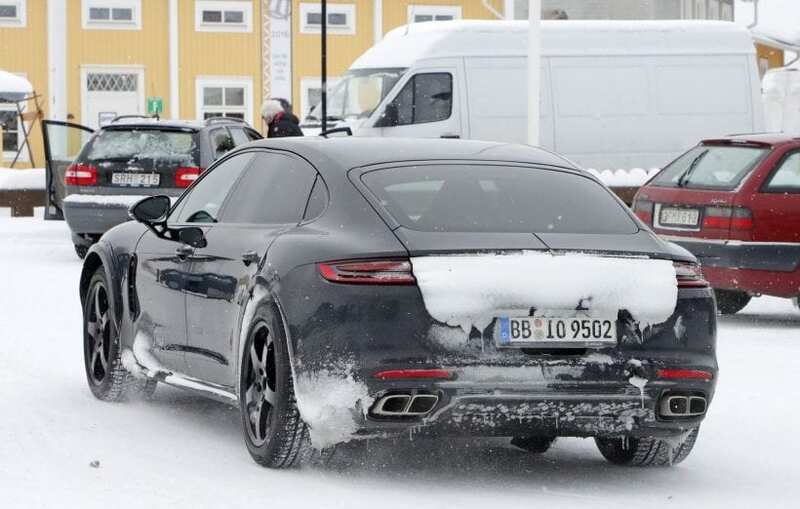 At this moment, we don’t know, but if it does, it can freely use twin-turbo 2.9-liter V6 alone or maybe even paired it with an electric motor, as in the case of Panamera’s offer. Also, Bentayga went diesel with twin-turbo 4.0-liter V8 delivering 429 hp, and it is left to see whether this thing is going to follow, which it probably will. Expect price in the same range of around $200k and hopefully expect its debut during the next year. 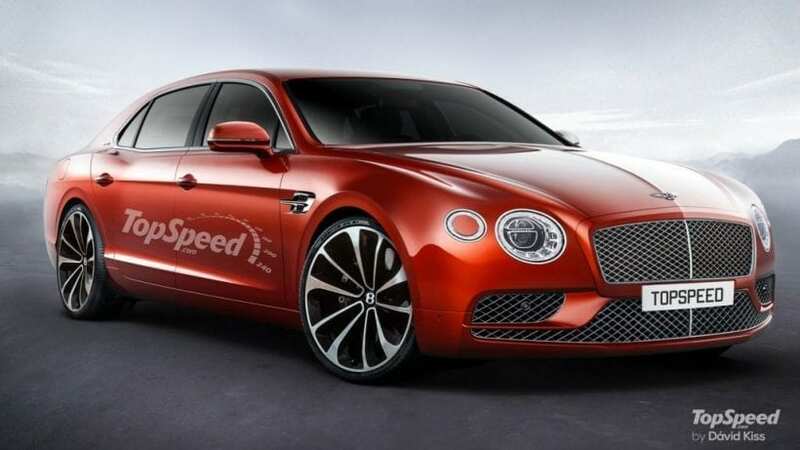 So far Bentley delayed the introduction of the sedan for two years after coupe, but let’s hope that this time things are set to go faster because we truly need 2019 Bentley Flying Spur as soon as possible.